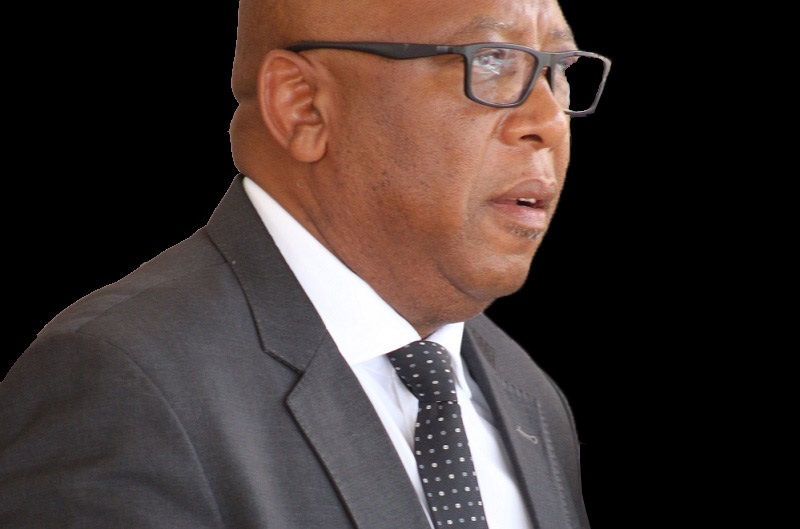 The Minister of Law and Constitutional Affairs, Mr. Lebohang Hlaele says, visit of the African Commissioner in Lesotho comes at an opportune time when Lesotho is undergoing constitutional reforms. Mr. Hlaele said this when welcoming the African Commissioner on Human and Peoples’ Rights, Mr. Yeung Kam John Yeung Sik Yuen in Lesotho on Monday. He said the envesaged reforms are meant to ensure improvement of security measures in various issues including those that are political. He said Lesotho supports the work of the African Commission, which include amongst other things promoting the rule of law. 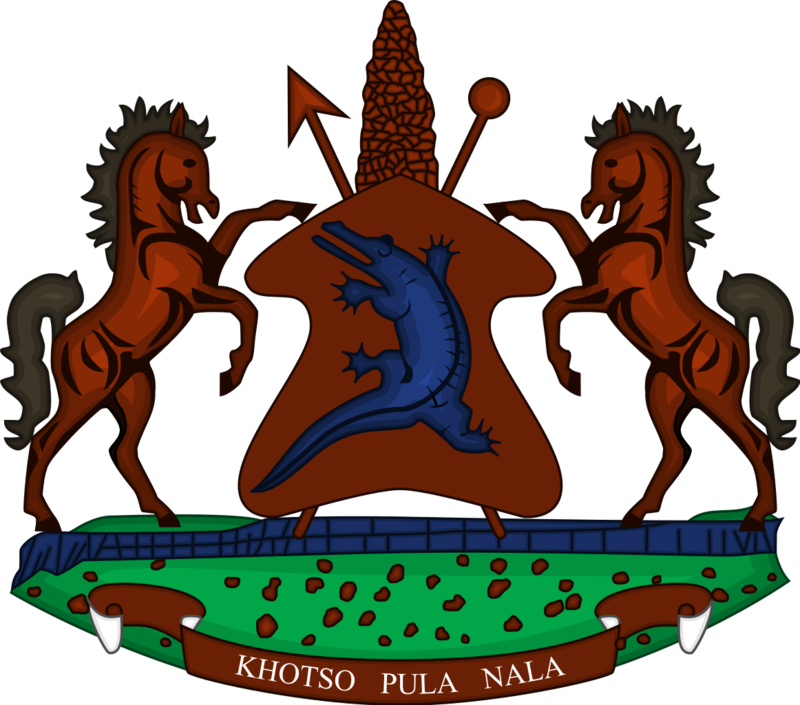 He noted that the Ministry works with Transformation Resource Centre (TRC) and other sectors to ensure establishment of National Human Rights locally. 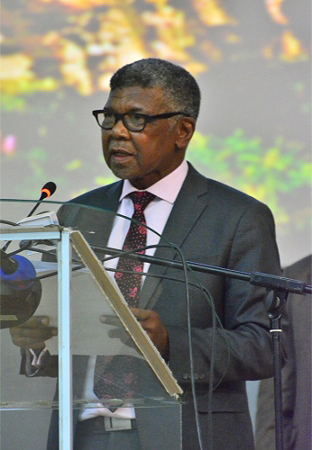 In his remarks, Commissioner Yuen, who is in Lesotho to ensure promotion of African Charter and other international human rights instruments said the commission looks forward in receiving Lesotho’s periodic report, appealing to the Minister to ensure organization of his meetings with different sectors while in Lesotho including the opposition to ensure balance. “We want to project democracy in all possible measures,” he stressed. He further stressed that it is through introduction of National Human Rights that respect and protection of human rights can be achieved. During his visit, it is expected that the Commissioner will meet officials from different government ministries, United Nations Agencies, the President of the Senate and Chief Justice to mention a few. 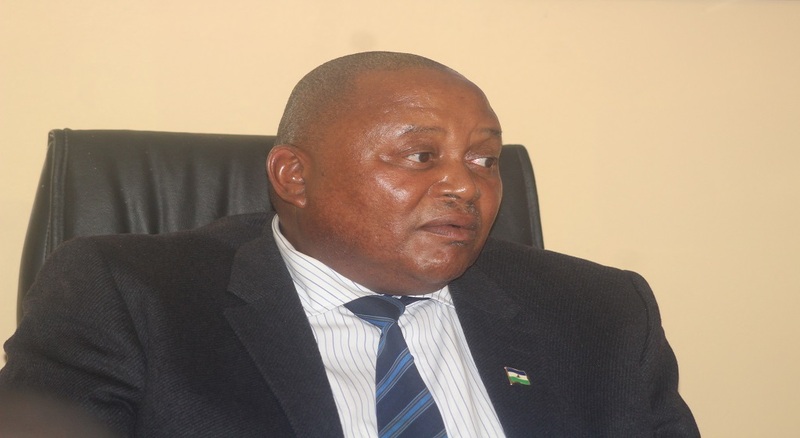 The Commissioner and his delegation will leave Lesotho for Gambia on Friday. Present at the meeting included the Principal Secretary of the Ministry of Law and Constitutional Affairs, Mr. Tanki Mothae and Senior Officials in the ministry.